With something in the region of 1000 years (minor exaggeration) of marquee and event experience – you can be sure you’re in safe and knowledgeable hands when Kevin is on the case. And he always is. With no visible off button – whenever you’re shaping up your event, not only can you draw upon the best advice, but you can do so 24/7. 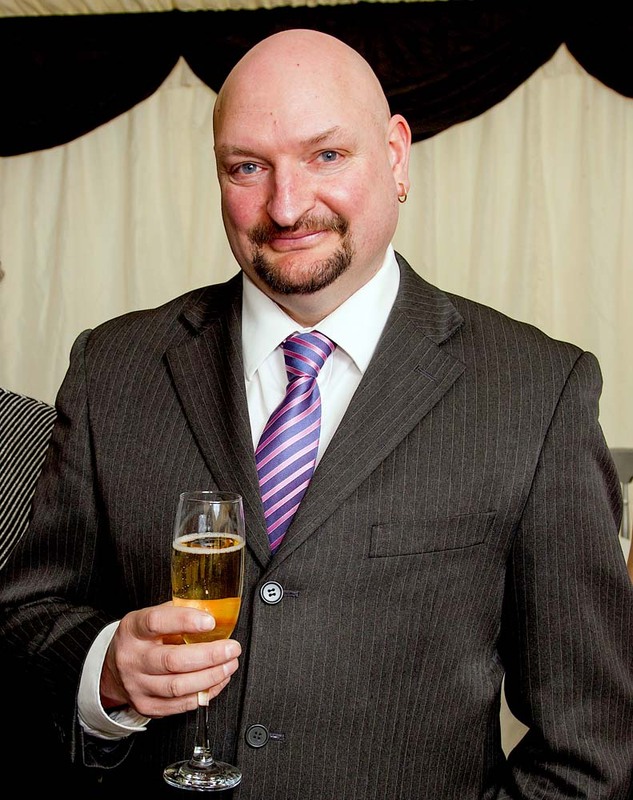 Interestingly, Kevin entered Yorkshire’s marquee hire and entertainments industry on the back of 8 years in the Royal Corps of Signals – which we believe explains his orderliness, attention to detail and love of canvas based products. When we asked him for a list of his ten favourite things – his top three answers were marquees, and the following seven answers assorted marquee accessories. 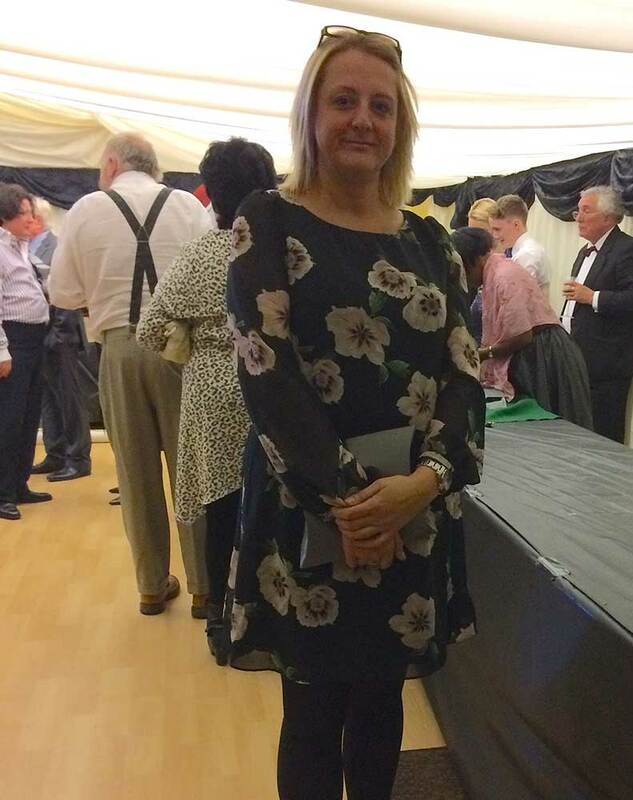 Often your first point of contact, Joanne is the lovely lady who will discuss your requirements and who prepares your quote – as well as keeping all the paperwork associated with a busy events company in some kind of order. It’s a thankless task (though we do regularly thank her). After many a year in the banking, insurance, and travel sectors – where she worked in customer service and complaints teams (now that truly is a thankless task) Joanne ‘jumped ship’ and joined us – and we’re eternally grateful. 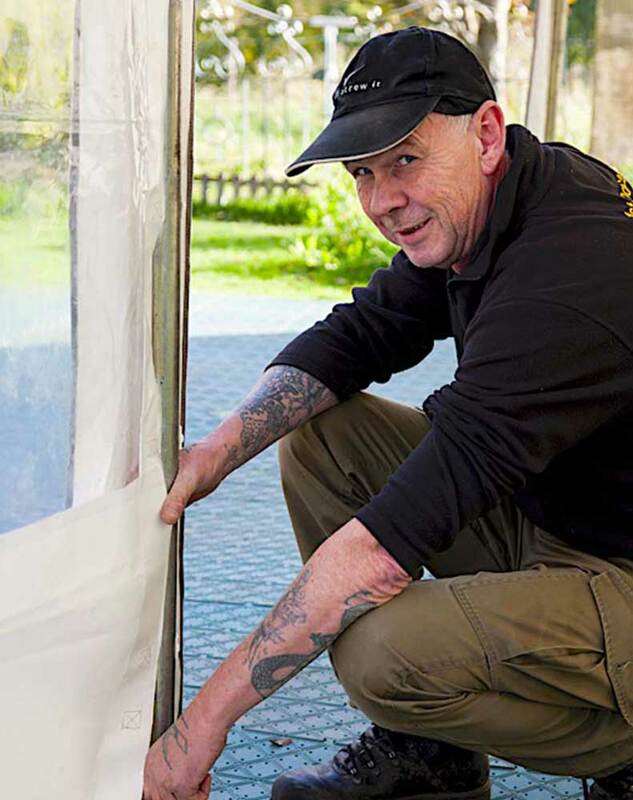 Like Kevin, John has a vast wealth of marquee construction experience – having plied his trade throughout South, East, North and West Yorkshire. Since Roman times apparently. John is your on-site miracle worker, dealing with, and solving, any problems during construction. And then quickly and efficiently removing everything once the event has reached its successful conclusion. As an interesting aside, John’s right hand has evolved into a marquee riggers mallet – a rarely seen direct evolutionary response to his chosen profession. After being asked about his 10 favourite things, John paused for thought, then replied, “Early starts, and late finishes. Ideally 7 days a week, but only if accompanied by unlimited Bacon Butties.” Amen to that. We couldn’t establish what the collective noun was for marquee riggers and event assistants – perhaps something on the lines of pod, herd or gaggle. Whatever it is, we’ve got one. A collection of time served riggers who will be instrumental in bringing your event – wedding, corporate entertainment or party – to life through the application of their skills, professionalism and good humour. And don’t worry – they won’t bite (just don’t eat around them).